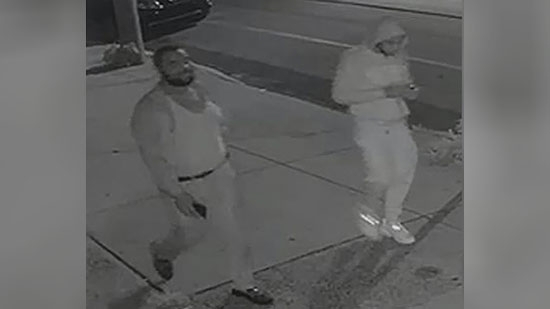 Philadelphia police are searching for a man that was kidnapped and held for ransom on North Philadelphia. 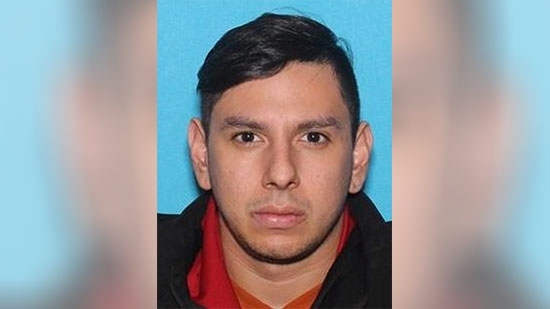 27-year-old Luis Alejandro Chueder Ramon was taken in broad daylight aroun 12:30 p.m. on Tuesday, 6/19, on the 2000 block of North Orkney Street in the Norris Square neighborhood. Ramon thought he was meeting potential tenants for a property. Instead, a fight ensued. Police say the abduction involved 6 individuals and three cars all caught on video. Two days later, the wife received a phone demanding a $200k ransom and told to keep quiet. She met an unknown individual in South Philadelphia and paid $40k plus $1,000s in jewelry. She was told she would receive word when they release him. When she hadn't heard anything by this Tuesday, 6/26, the wife approached police. Attorneys for Philadelphia rapper Meek Mill are again asking the Pennsylvania Supreme Court to remove a Common Pleas Court judge from their client's case just days after she denied his request for a new trial. In a court filing on Wednesday, 6/27, counsel said that Judge Genece Brinkley's actions in court show that she had an opinion prior to the hearing. It also claims that by requiring a hearing and strenuously cross-examining a witness, Brinkley strayed from how other judges handled similar requests. The PA Supreme Court split the first time they were asked to remove Brinkley from the case. The Philadelphia District Attorney's Office agreed that Mill should get a new trial. The defense's argument under the Post Conviction Relief Act (PCRA) is that the credibility of one of the officers who testified at the original trial has now come under question. Brinkley said there was not enough evidence to throw out the conviction. The defense hopes that the higher court will grant a new trial.